DR-KP0606 is designed for type 86 box installation and matches perfectly with popular faceplates. 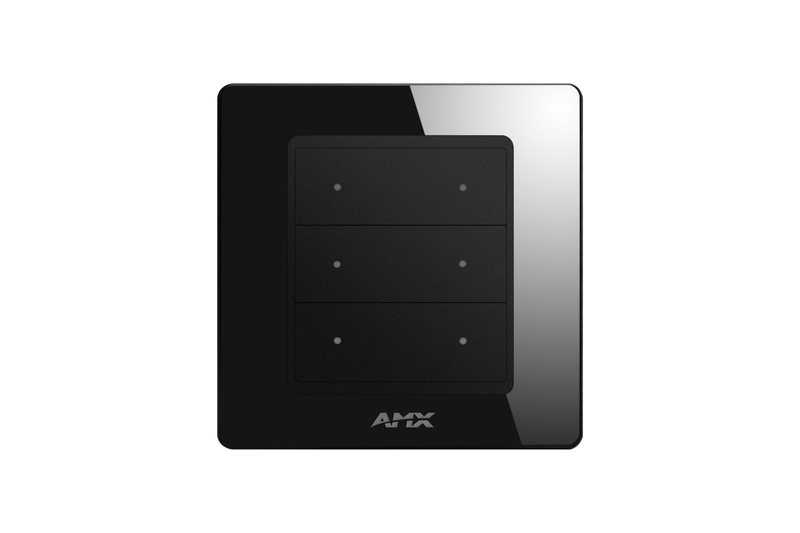 Each of the six programmable keypad buttons has its status indicated through an LED. 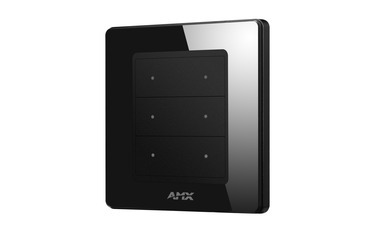 Reset-mode touch switch is utilized to realize stable performance of the entire unit. Finished in tempered glass, the keypad provides two IO input channels for connection of sensors. Programmable for tap, double-tap, and press and hold. 2 sense circuits with 24V power supply. 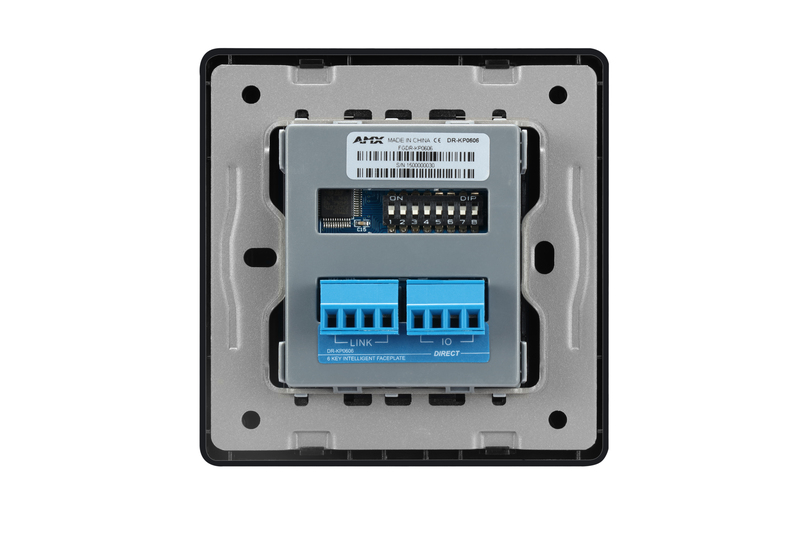 Sense interface uses opto-isolator circuit and is protected from high voltage and overcurrent. Designed for Type 86 box installation and supports cascade connection of multiple faceplates. Tempered glass finish with customizable color options.